Multiline World has been showing some serious effort with their investments in new product lines, constantly. 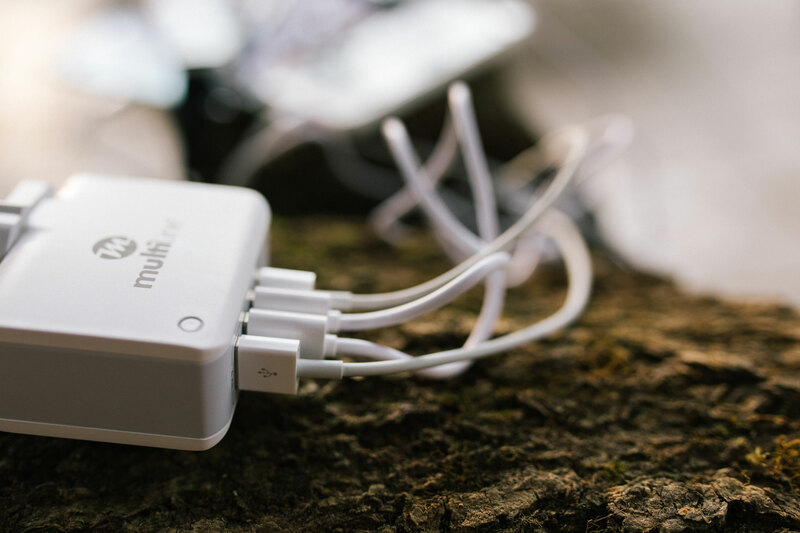 They started with several chargers and they were focused on one things: providing premium accessories at the most affordable prices on market. 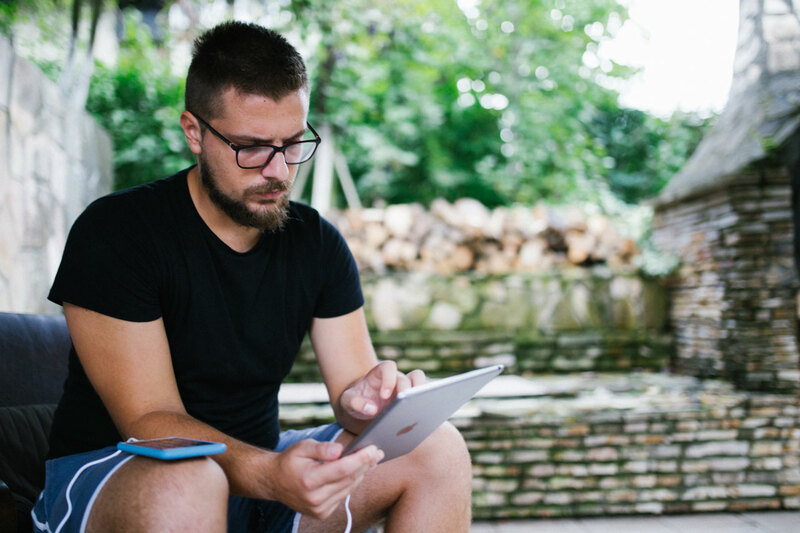 Surely, the most affordable does not mean the cheapest – but the highest quality and best looking products at the reasonable wholesale prices. Considering they’re focused on supplying retail shops with accessories, it’s safe to say that mentioned retails can hit high profits that go up to four or five times than purchasing price from Multiline – they’re sitting on treasure box full of gold. In this article, we’ll be showcasing some of the newest products Multiline has launched lately. 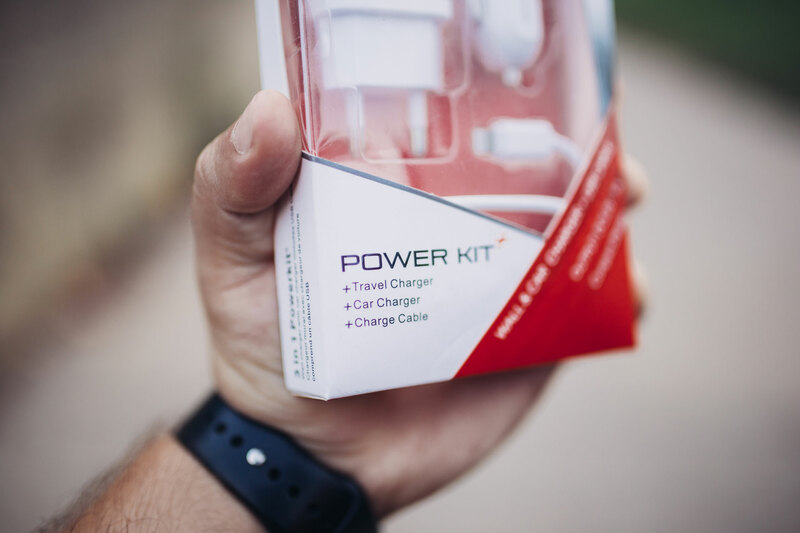 The new line includes power chargers with variety of port inputs, magnetic car holders, air car holders and more. Remember the last Multiline Powerbox line where they designed few promotional videos with bunch of images that were previewing the product’s usage? That was mainly done with goal of providing retails (Multiline’s clients) with quality material they can use to promote the accessories. Surely, they’ve thought about everyone and everything. 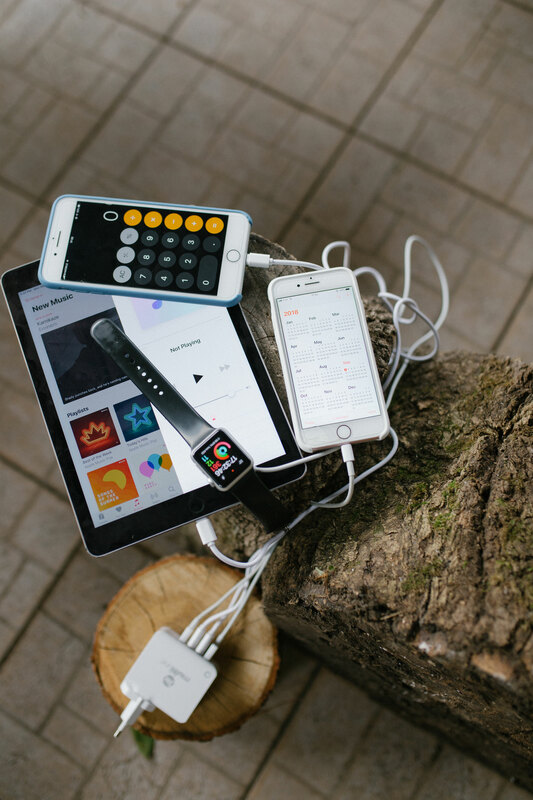 Whether you need to supply your office with sufficient power charging, let your clients quickly charge their devices in occasional meetings, or you just need a fine set of car charger and powerful wall charger for your home – they got it all! 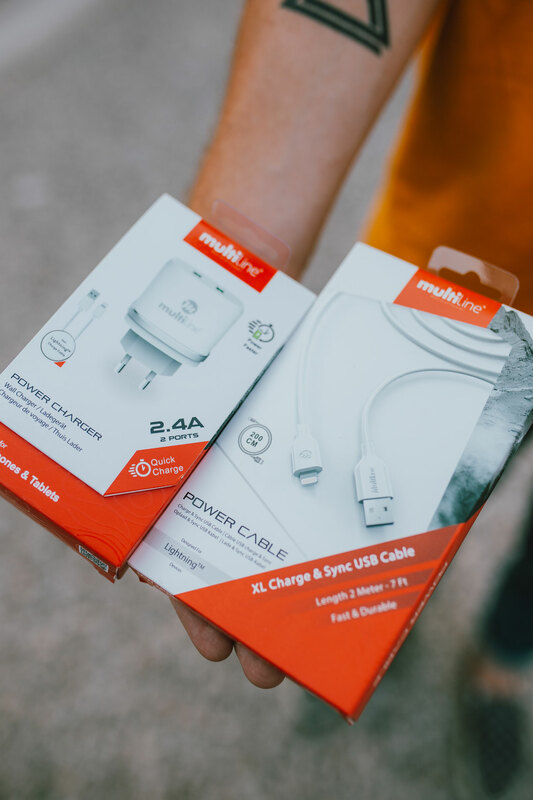 In this new line that Multiline launched, you can also find an elegant bundle that contains an exquisitely looking car charger and wall charger. 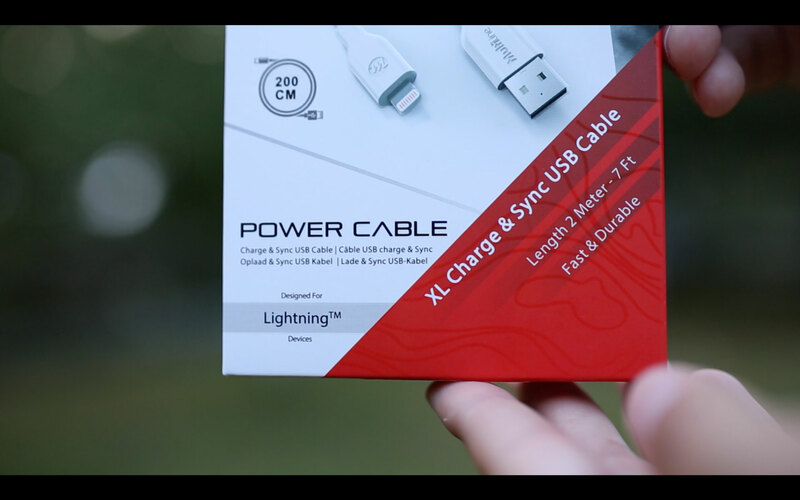 Charging cable is also included in this pack which makes it our best choice for all-around needs. They called it Multiline Powerkit+. 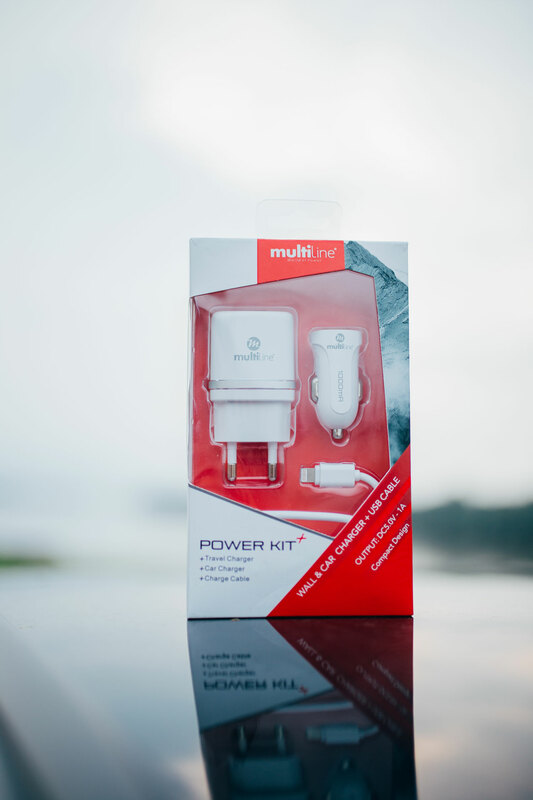 Multiline Powerkit+ – Bundle that contains car charger, wall charger and cable. 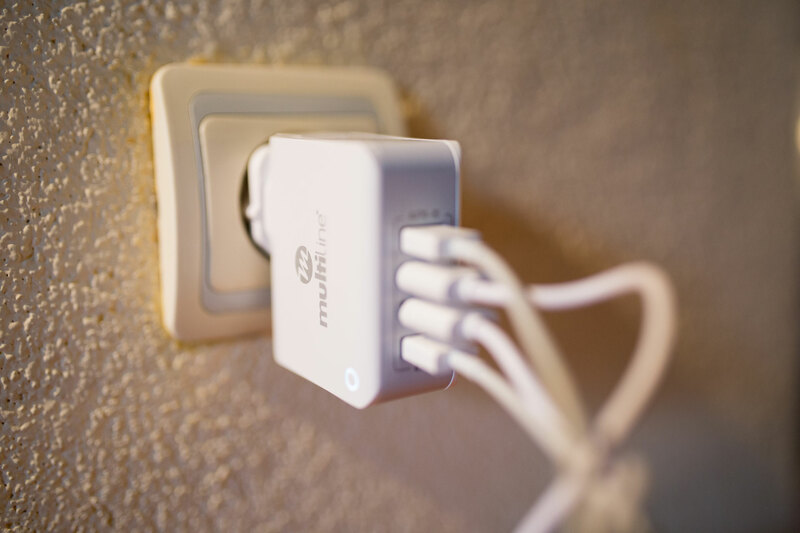 To wrap everything up, latest Multiline product line has been appended with more products than we showcased in this article. 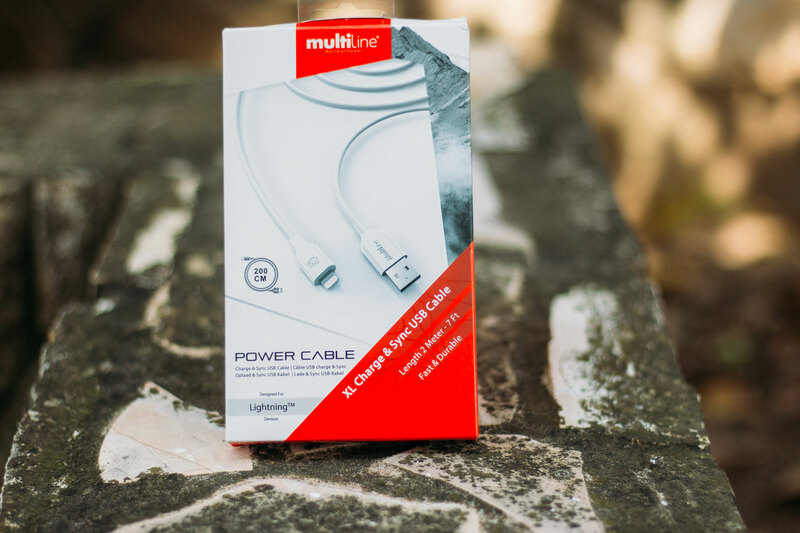 However, we’ll also include small bits of information about their newest cable line that’s designed to be highly durable while giving you that modern, elegant and premium look. Multiline has also been working on launching new car holders series about which we will talk in the next article, which will also include fine imagery and media for all products.